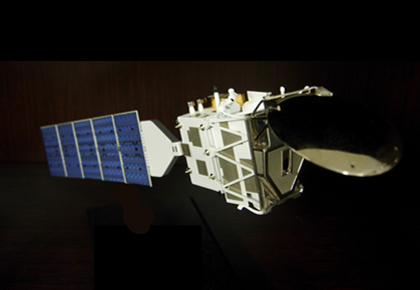 EarthCare (Cloud Aerosol and Radiation Mission) is scheduled to be launched, carrying next generation active sensors, 94GHz Doppler Cloud Profiling Radar (CPR) and high spectral resolution lidar (ATLID), together with Multi-Spectral Imager (MSI) and Broadband Radiometer (BBR). 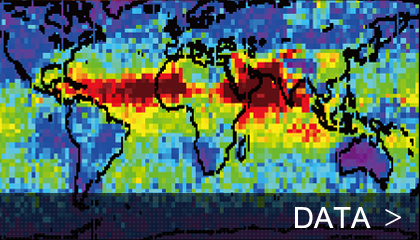 The synergy of these instruments will bring us more detailed information on clouds, aerosols and their radiative properties than ever before. Seminar: “The eddy heat flux as a key for better understanding of the Arcticclimate system2 " “Prof. Jinro Ukita (Niigata University). Seminar: “The eddy heat flux as a key for better understanding of the Arctic climate system “Prof. Jinro Ukita (Niigata University). Seminar: "Backscatter ratios for ice crystals of cirrus clouds” Prof. Anatoli Borovoi (Institute of Atmospheric Optics Russian Academy of Sciences ). Seminar: "Light scattering byf non spherical particles and its application to atmospheric phenomena” Prof. Anatoli Borovoi (Institute of Atmospheric Optics Russian Academy of Sciences ). Seminar: “Observation of Stratospheric clouds” Dr. Suginori Iwasaki (National Defense Academy). Seminar: “Lidar remote sensing of ice clouds” Prof. Anatoli Borovoi (Institute of Atmospheric Optics Russian Academy of Sciences ). Seminar: “The physical optics approach for scattering properties of non-spherical particles” Prof. Anatoli Borovoi (Institute of Atmospheric Optics Russian Academy of Sciences ). Seminar: “Construction of aerosol and ice particle scattering database for advanced remote sensing algorithm” Dr. Hiroshi Ishimoto (Meteorological Research Institute). 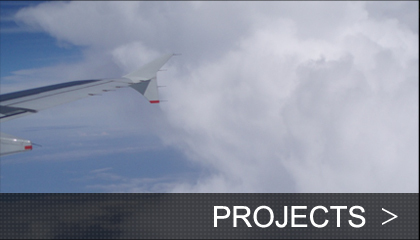 Seminar: “Cloud evaluation using satellite simulators and cloud changes for global nonhydrostatic simulations with NICAM” Prof. Masaki Sato (AORI, The University of Tokyo). Seminar: “Joint-Simulator and its application to evaluation of cloud radiative effects simulated by NICAM” Dr. Tempei Hashino (Research Center for Environmental Changes Academia Sinica). International Conference "EarthCARE Workshop 2014". 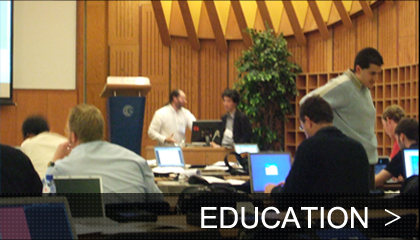 Open Campus 2014 (May 10th). Seminar: “Use of A-Train Observations to Study Convective Dynamics: From the Core to the Outflow” Dr. Z. Johnny Luo (CUNY). Seminar: “Storm track Dynamics” Dr. Masahiro Watanabe (Tokyo University). 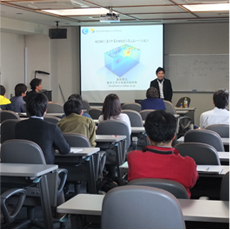 Seminar: “3-D radiative transfer in nonhomogeneous atmospheres” Dr. Hironobu Iwabuchi (Tohoku University). Seminar: “Light scattering by large non spherical particles” Prof. Anatoli Borovoi (Institute of Atmospheric Optics Russian Academy of Sciences ). EarthCARE mission Project Scientist (Prof. Okamoto). 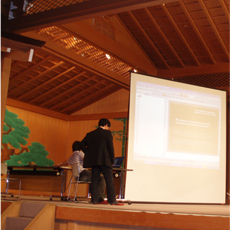 [Awards] Meteorological Society of Japan 2011 prize (Prof. Okamoto) . 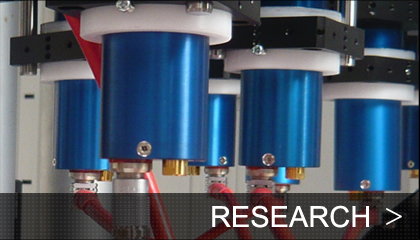 For candidates looking for an academic host, detail of our research projects can be found here.